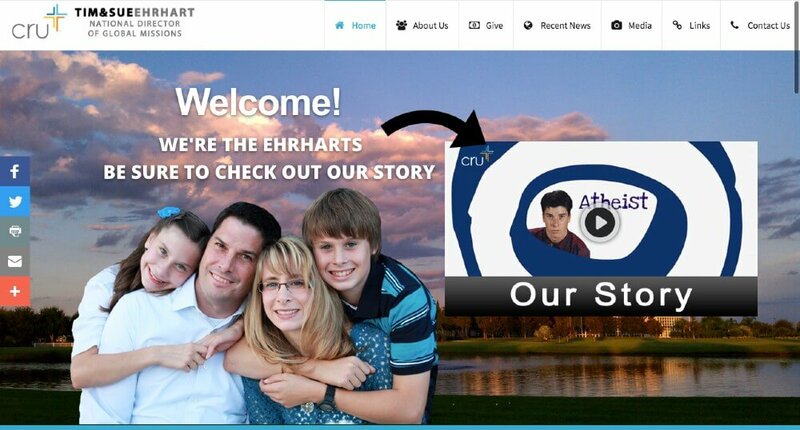 Tim and Sue Ehrhart are on staff with Cru, a worldwide Christian parachurch ministry. 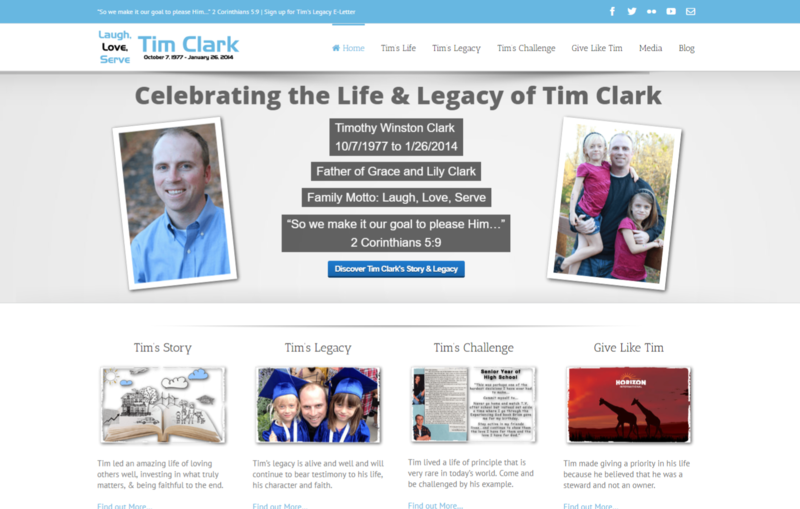 Their website was one of the very first sites that we created. It is a very colorful, clean and media-rich site.